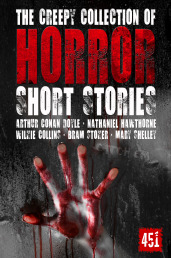 Take weird horror storyteller H.P. 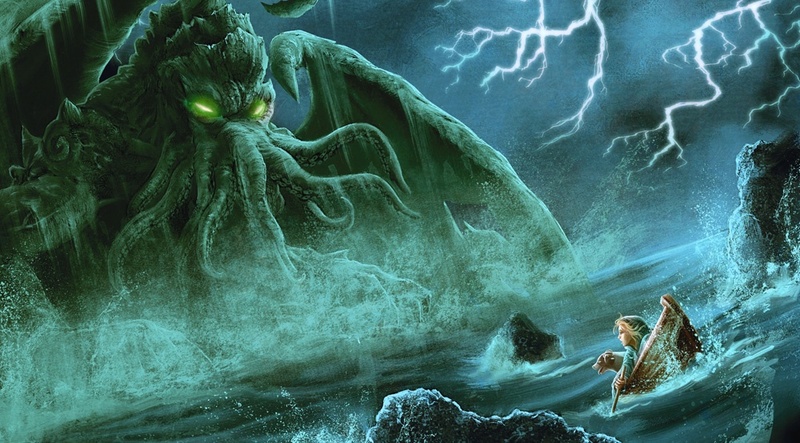 Lovecraft's terrifying and malevolent creation Cthulhu, and mix with the fantastical scope of Greek mythology; and what do you get? 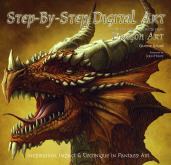 A uniquely-imagined epic adventure, with vivid storytelling and powerfully atmospheric artworks. I'm talking about the graphic novel Apollo, written by Erik von Wodtke and illustrated by Douglas A. Sirois.